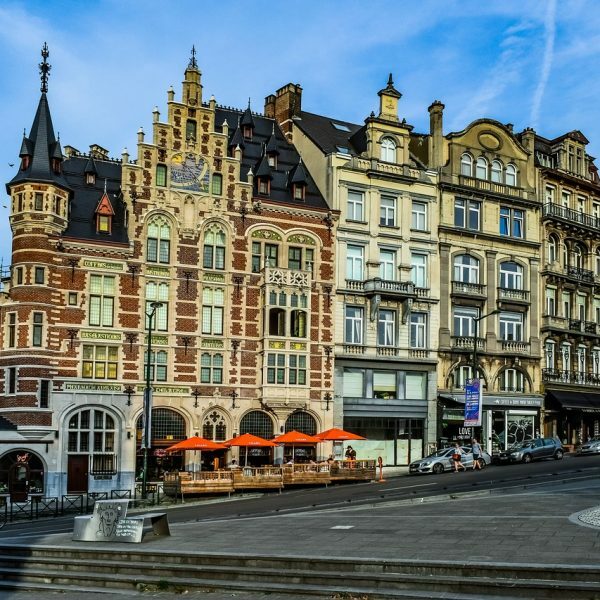 The European Week of Regions and Cities is an annual four-day event during which cities and regions showcase their capacity to create growth and jobs, implement European Union Cohesion Policy, and demonstrate the importance of the local and regional levels for good European governance. The event has become a European networking platform for experts in regional and local development. Exchange of good practice in economic development and social inclusion, cross-border cooperation, public-private partnerships, regional innovation and community-led local development have become some of its many topics. Over the years, the event has grown into the key event on regional policy in Europe. 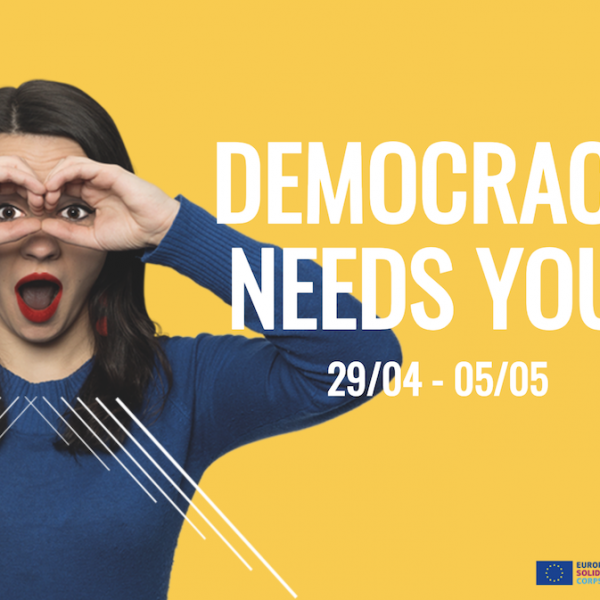 The week involves some 6,000 participants in October each year (local, regional, national and European decision-makers and experts) for more than 100 workshops and debates, exhibitions and networking opportunities. – raise awareness and understanding of the research potential in the field of EU Cohesion Policy. The Master Class is organised and led by the European Commission, DG for Regional and Urban Policy (DG REGIO), the European Committee of the Regions (CoR) and the Regional Studies Association European Foundation (RSA Europe) in cooperation with the European Regional Science Association (ERSA) and the Association of European Schools of Planning (AESOP). A selection panel composed of these organisations will be responsible for reviewing the applications and selecting participants. The Master Class on EU Cohesion Policy will be held for PhD students and early-career researchers for the seventh time. 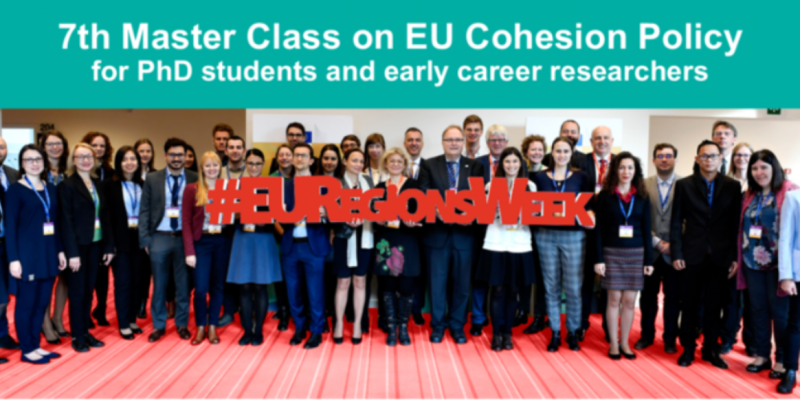 Applications are being sought from PhD students and early career researchers (defined as being within five years of the date on their PhD certificate or equivalent) undertaking research related to European Cohesion Policy to attend the 2019 University Master Class. -the broadest possible geographical and gender balance. 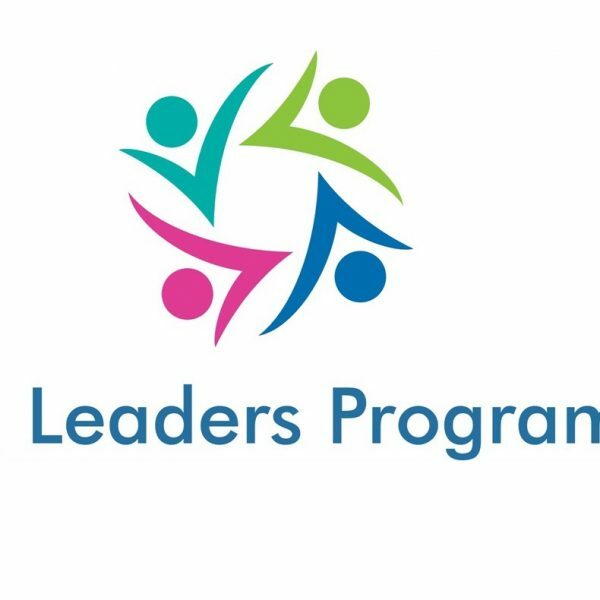 – participants must attend the full programme and engage actively in all aspects of the Master Class. If participants who fail to attend the full Master Class, they must reimburse costs for travel and accommodation paid and no certificate will be given. There is no fee to attend the Master Class and the organizers will cover and arrange travel and accommodation of all selected participants. – an academic reference in support of your application must be sent separately by the referee to Klara Sobekova at [email protected] and be received by the closing date. Interested current PhD students and early career researchers are requested to submit their details and the application documents via the online form. The successful applicants will be notified by 30th May 2019 and invited to submit their full paper with a maximum of 3,000 words to the RSA Europe by 11th September 2019.